1. 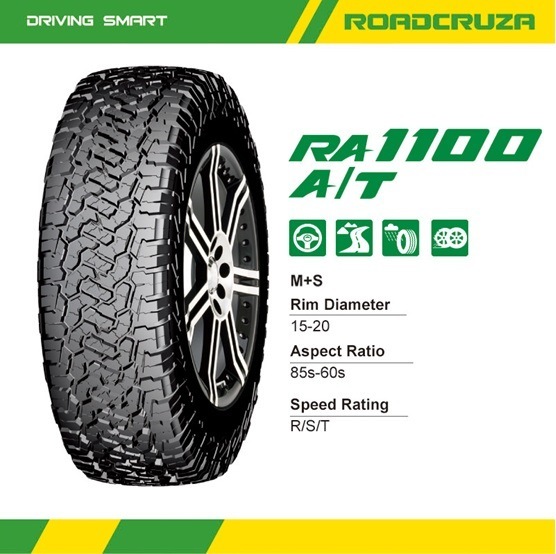 Designed for all terrain with high speed stability and off-road traction. 2. 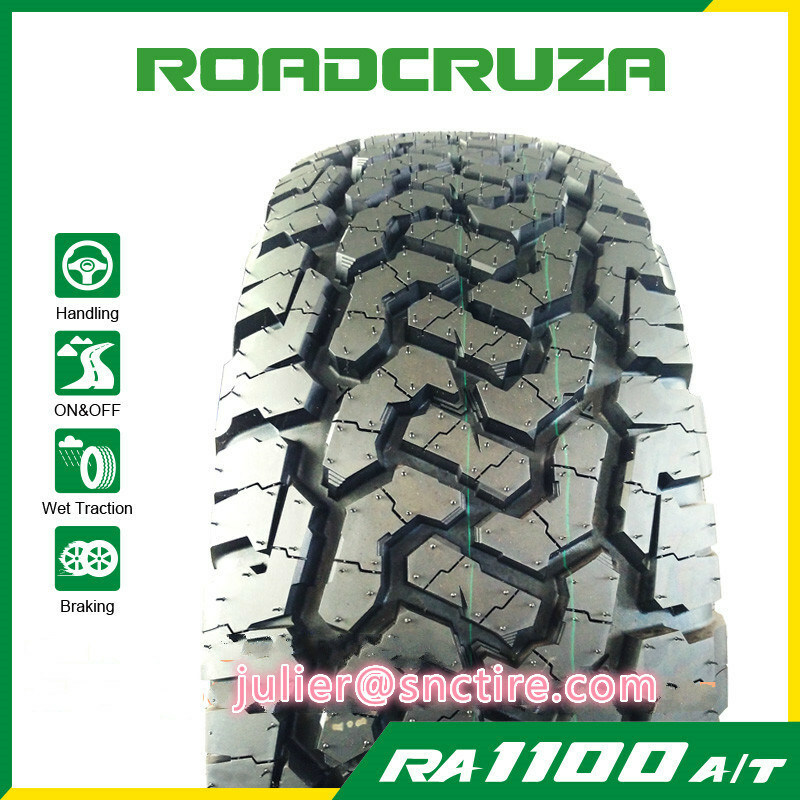 3D block design available protect the tread against injury in rough road conditions. 3. All series OWL design provide particular aesthetic perception.